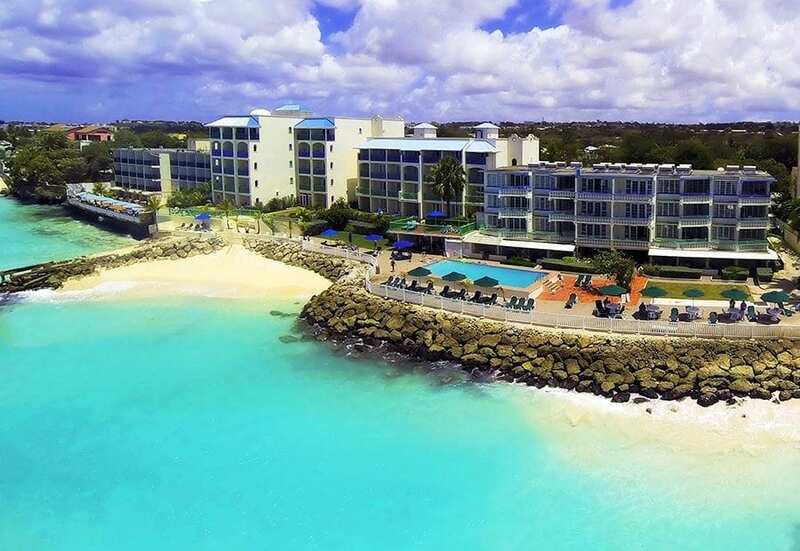 When deciding on which coast of Barbados you would like to stay, you need to consider what type of holiday you are looking for and therefore what type of accommodation will best suit your needs. The South Coast of Barbados is the liveliest coast with many tourist attractions such as the historical city of Bridgetown, great diving, excellent waves for wind and kite surfing, bustling night life and a broad range of accommodation types. 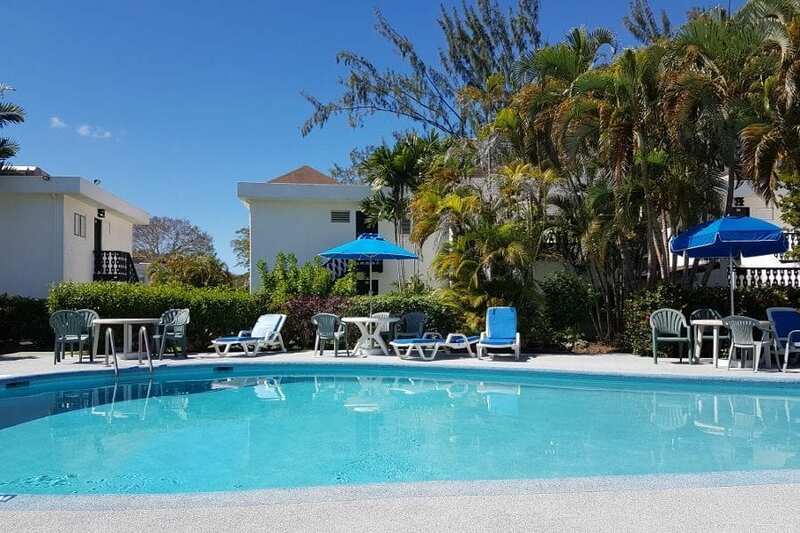 If you are looking for a luxury villa or condo where you can come and go as you please and enjoy being pampered by staff, then these can be found on the south coast, just not as easily as on the west coast. Renting a villa on the south coast is a good idea if you want privacy, luxurious surroundings and easy access to some world-class restaurants. There are also some great hotels that offer all-inclusive packages on the south coast, this means all your food and drinks are included in the price. Some of these hotels are located in St. Lawrence Gap, which is renowned for bars, restaurants and nightclubs. There are also hotels in this area that offer accommodation on a room only basis, half board, which includes breakfast or full board, which includes all meals. Alternatively, there are many self-catering apartments on the south coast, especially around the popular beaches for wind and kite surfing such as Silver Sands, Silver Rock and Long Beach. The south coast main road runs along side the shoreline and is littered with hotels, apartments and guesthouses so you are always close to the beach. You may decide that a guesthouse would best suit you, this type of accommodation is less formal than a hotel and more cost effective yet you will still get a comfortable room and you can usually request breakfast or dinner on the nights you don’t want to venture out. When deciding to stay on the south coast you will be close to all amenities such as duty free shopping, supermarkets, tour operators, dive shops, fishing excursions and some good golf courses as well. The waters of the Caribbean Sea are found on the West coast of Barbados, while the East coast is from the Atlantic Ocean. The sea on the south coast therefore is a mixture of the Atlantic Ocean and the Caribbean Sea. Therefore the waters are not as calm on the south coast as it is on the west coast and hence it is great for water sports as there are always waves. Generally this coast is fine for swimming with the water only getting more dangerous on the south east coast. There are red flags in operation to warn you on the days when currents are strong and swimming in not advised. There are also lots of bars and nightclubs on the south coast, so there is plenty of activity to keep you busy after dark. Even if you are not looking for a party vacation, there are still lots of other things to do on the south coast such as go to the drive-in cinema or spend the evening at Oistins Fish Fry.